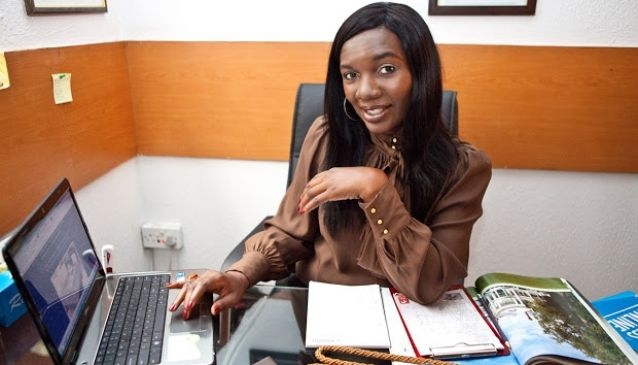 Interiors by anora was started in 2004, and is run by its founder Nora Azubike. Nora is an Interior designer who is very dedicated to her craft, and strives to provide a world class service to her customers, while focusing on building Interiors by anora into a major desgin practice withing the industry. Interiors by anora utilise computer aided design software to produce rendered drawings showing potential customers what a design might look like prior to work actually being done. Interiors by anora prodvide advice on bespoke and custom made furniture, allow your final design to be a unique to you as possible. Interiors by anora provides its design services to both residetnial, and coporate customers.